Full name of Sharma is Rohit Gurunath Sharma and Gurunath Sharma is added because of his father name. He is vice-captain of an Indian international cricketer. He is a right-handed opening batsman of the indian cricket team. In the absence of Indian captain Virat Kohli, the team is playing under Rohit Sharma captaincy. He is also good performance in the IPL. 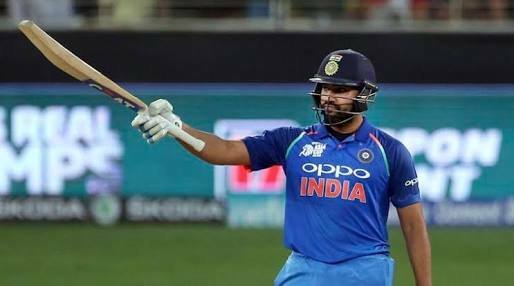 He also was known as Rohit -hitman Sharma.He is famous for a long hit of six. 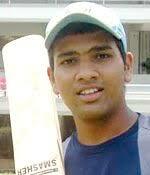 Rohit Sharma was born on 30 April 1987 in Bansod, Nagpur, Maharas Maha. His father name is Gurunath Sharma worked as a caretaker of a transport firm storehouse. His mother Purnima Sharma comes from Visakhapatnam. He has a big brother, Vishal Sharma. 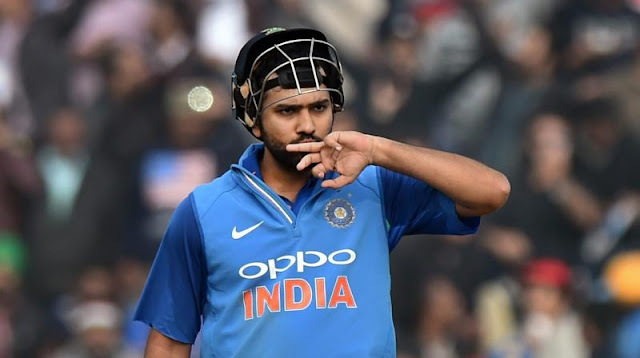 Rohit Sharma joined a cricket camp in 1999 with his uncle's money because lots of money problem will be happening in his home. Sharma made his First-class career debut for India A against New Zealand A, at Darwin in July 2006. 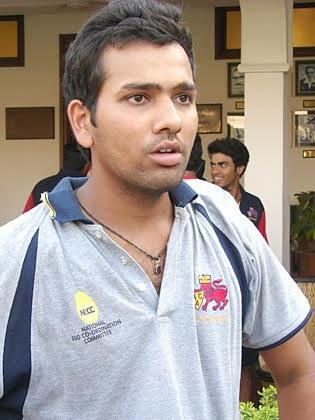 Rohit Sharma was first selected for the limited-overs matches on Indian's tour to Ireland in2007. 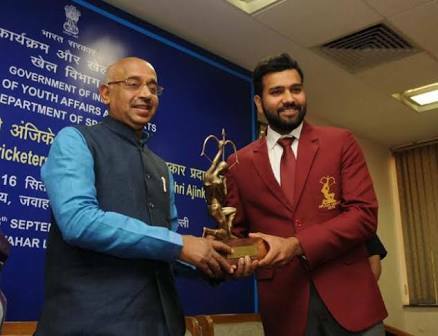 Rohit Sharma entered the international cricket in 2007. He has scored unbeatable 50 in42 balls against South Africa in the 2007 T20 world cup. In 2014, he became the first person score 264 runs in One-Day international cricket in Eden Gardens, Kolkata. He also has the record of 34 four in a single match. He also has a record of 3 double century in ODI match. On 2 October 2015, Sharma became the second Indian to make a century in T20I cricket, thus becoming the highest scorer in a single T20I innings for India. He scored 106 off 66 balls. the First cricketer scores more than 250 scores in ODI cricket. With 33 fours, Sharma hit the most number of fours in an ODI inning. Sharma has the highest number of sixes, 16, in an ODI inning. First person to score a century in all formats of the game in a single tour. He has awarded Arjun Award in 2015.